If you follow me on social media (or you are in fact Clair & Andrew), you may have already seen me sharing this cake. I made it a couple of weeks ago to celebrate our good friends’ 40th birthdays. I wanted to make their joint 40th Birthday Cake reflect their different personalities yet signify that they are in fact married. 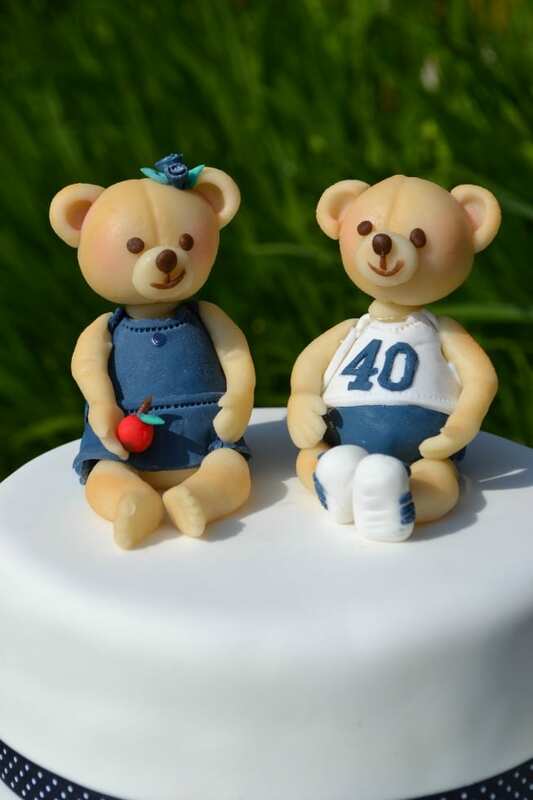 The Teddy Cake Topper for each of them had little clues to their individual style. Clair is a teacher & quite frankly one of the best people for dealing with children I’ve ever seen. Andrew has an office job but I think of him much more as a runner – He loves going out for a jog & just yesterday did a 10K with my Dermot & Violet. Many Thanks to Jenny for spreading the last Bake of the Week across 2 weeks whilst we were away for half term. 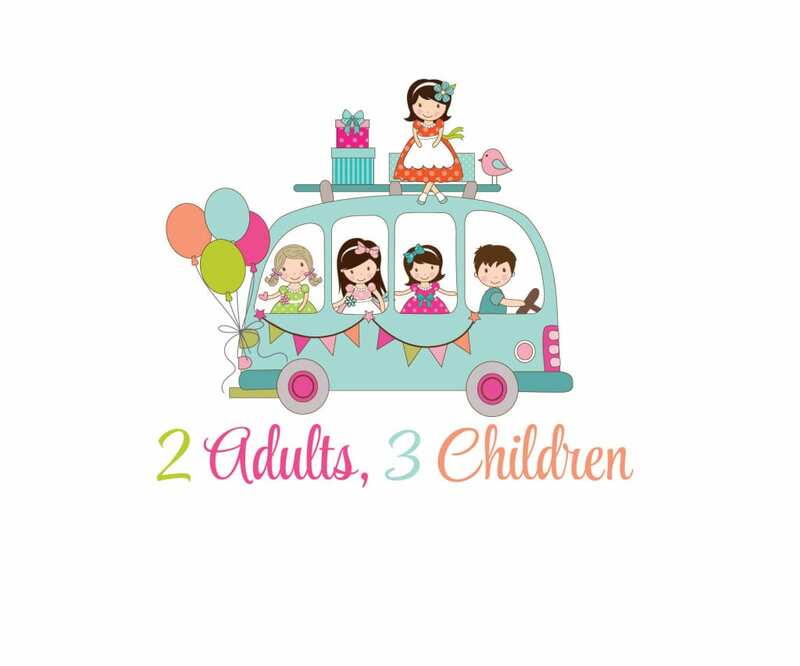 These school holidays seem to come around quicker and quicker each time! 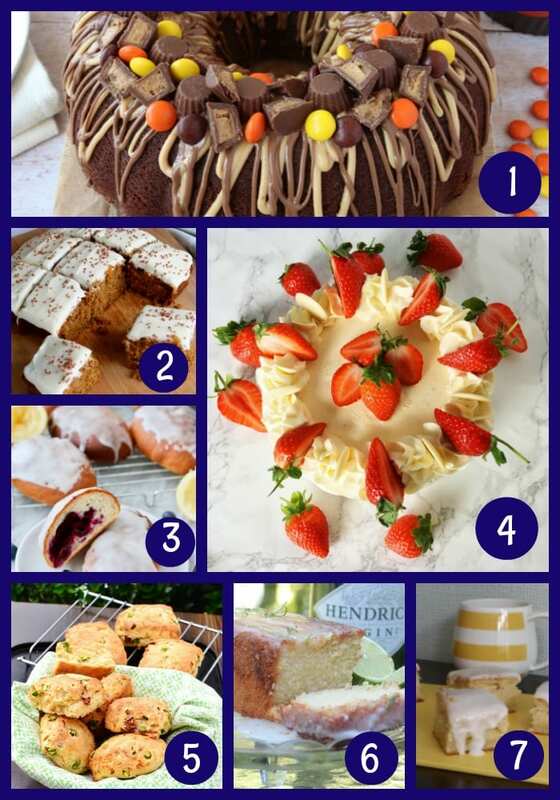 Lovely to see such an array of wonderful summery bakes this week. 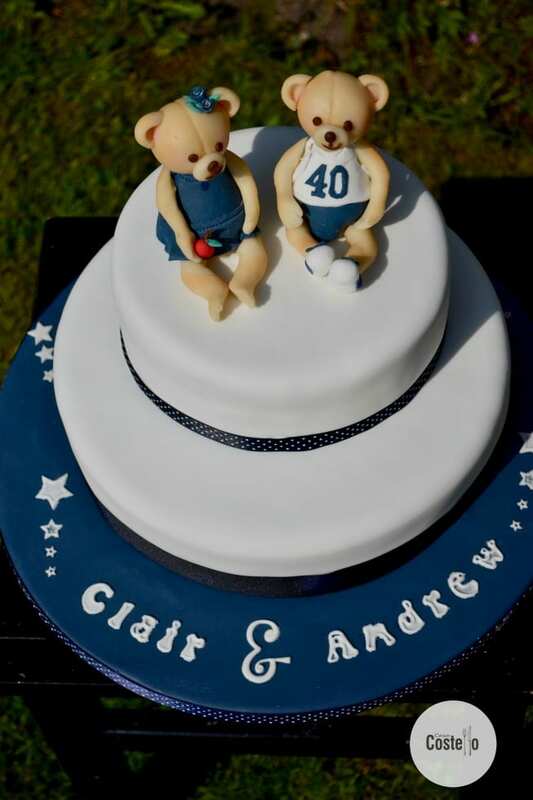 My featured bake of the week comes from a new (to me) blog, Icing Insight from Scotland. She has shared this frankly incredible, Fab Ice Lolly Cake Tutorial. I have a feeling I will be spending a lot of time reading this blog. I’m really rather jealous that I didn’t do this cake. Our other entries were no less magnificent though. It has been a while since I have been inspired by so many wonderful recipes to get stuck in the kitchen – even in the heat that we have been having. 5. I love a savoury scone & these Asparagus Scones with Sun Dried Tomatoes from Everyday Healthy Recipes are just so tempting. 6. One of my most favourite cakes, Gin & Tonic Drizzle Cake celebrating the fact its Gin o’Clock somewhere in the world at any time. Thanks to A Strong Coffee for sharing her recipe. 7. A great easy traybake for when it is simply too hot to be hanging around in the kitchen, Lemon & Buttermilk Traybake from Mummy Mishaps. Our linky is now open and will be open until Jenny is back with her wrap up. We share all entries across Twitter, Pinterest and include a picture and link in our round up. We also try to share across Yummly, G+, SU (while it remains open) and sometimes Facebook. 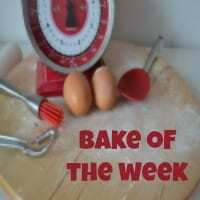 If you get chance, please visit a couple of other entrants using #BakeoftheWeek to let them know where you found them. Thank you Louise – I think their little boy was quite eager to demolish one of them! 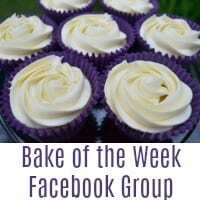 Thank you Monica – I love our Bake of the Week community! Isn’t she just? 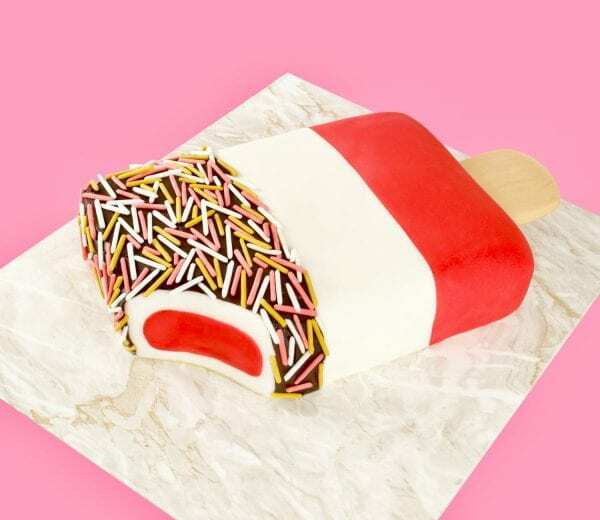 I can’t stop thinking about the Fab Ice-Lolly Cake. Your toppers are fantastic! Bet they loved the cake. Your bakes are always fabulous. Bet they loved it. Those toppers are so adorable!